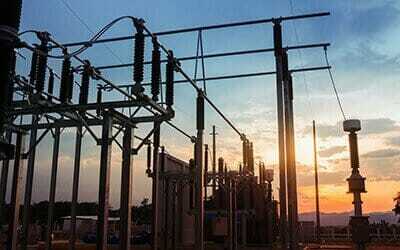 Descubra un potente recurso para centralizar la administración. La consola de gestión es la pieza central de TeamViewer™ y le ayuda a organizar su empresa. 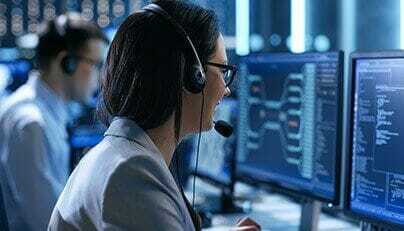 La plataforma basada en la web le ofrece un acceso continuo a su cuenta de TeamViewer con sus datos, registros de conexiones, identificadores y contraseñas, chat y más opciones al alcance de la mano. 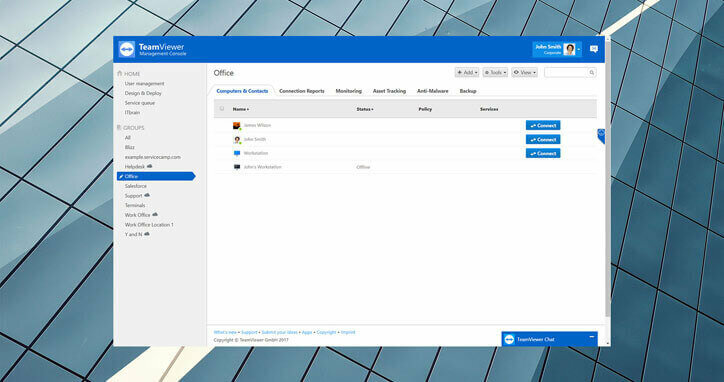 Easily manage users and devices in your company including defining user permissions and restrictions, and rolling out policies with a single click for greater control. 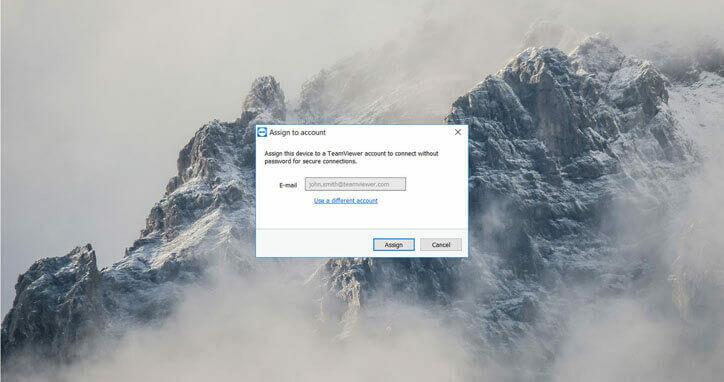 TeamViewer 13 features improved User Permission Control that lets you limit profile data editing privileges to your company administrator with the option to grant users the permission to change their password. 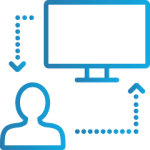 Create custom modules to make it easier for your customers to request support and join meetings. Collect service requests from customers and assign them to team members for fast resolution. 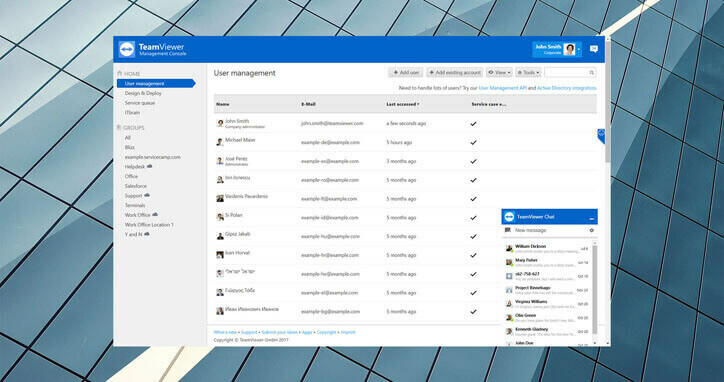 TeamViewer provides you with a wealth of resources to simplify the administration of the Management Console. 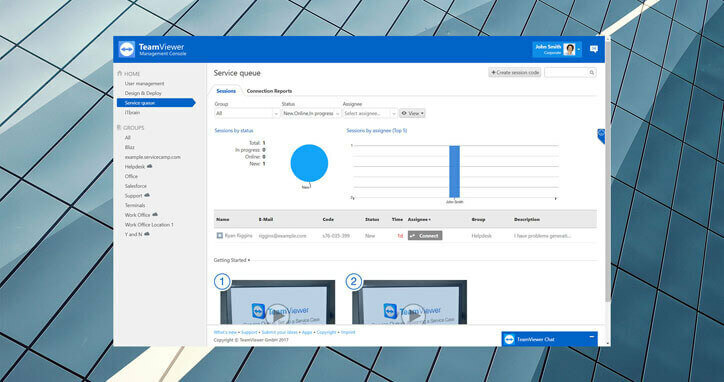 Simply log in to your TeamViewer account, and go to the Community where you will find thousands of answers to any of your TeamViewer questions. 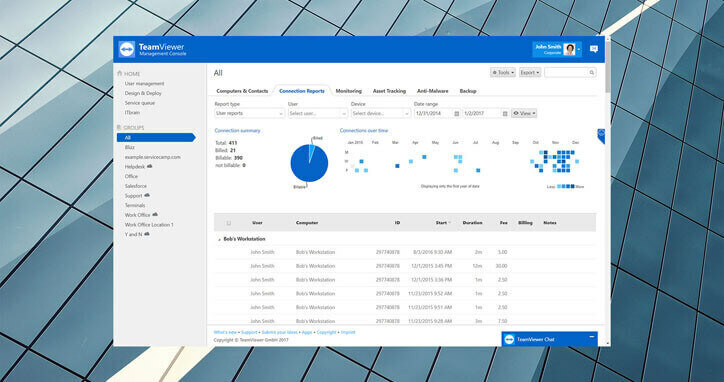 Learn from our experts and other users who have discovered how to most effectively use, administer, and see results with our Management Console. 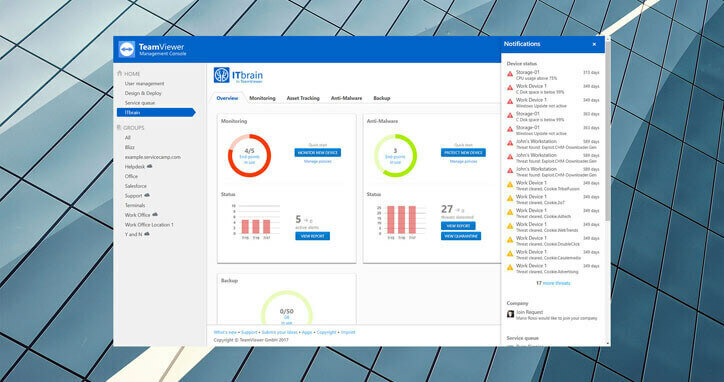 Each post can provide you with step-by-step learning tools, making it easy for you to setup and manage your Management Console. 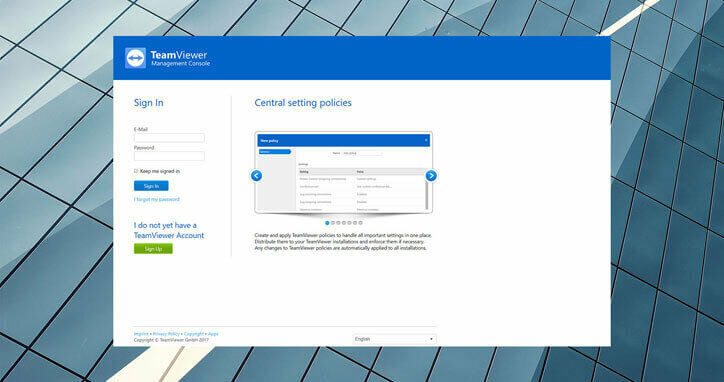 Plus, you can view other topics in our Knowledge Base that will help you become a TeamViewer expert.